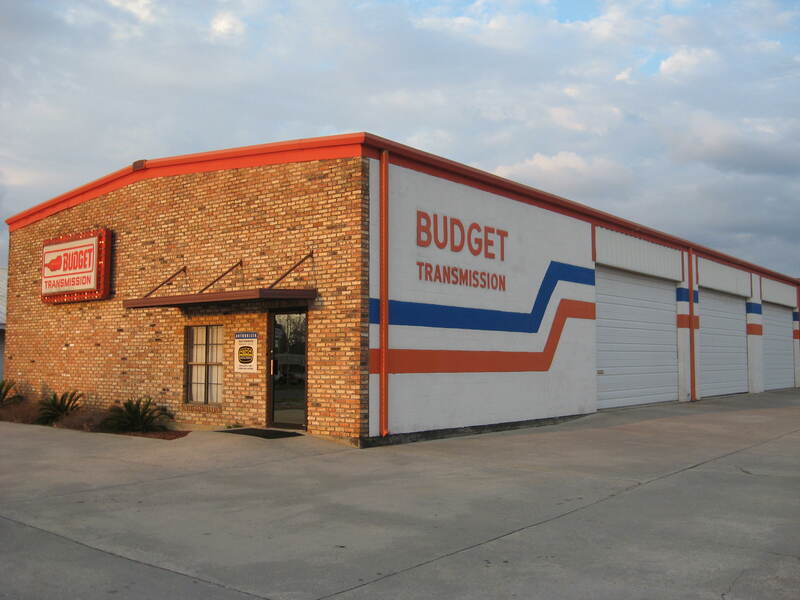 The Budget Transmission staff of transmission service & repair technicians and management realize that our auto repair customers are the most valued asset of our auto repair shop. We are always happy to receive testimonials from shop customers and equally happy to share their feedback with you! Thank you for your outstanding service! In the last five years you always went the extra mile to help me with my cars. I truly appreiciate all you have done and I will continue to refer you to everyone I know. Keep up the great work.